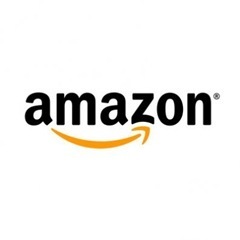 Amazon.com operates Web sites that sell various products and services. It primarily operates selling media, electronics, and other general merchandise. The company was founded in 1994 and is headquartered in Seattle, Washington. Amazon have never declared or paid cash dividends on their common stock. They intend to retain all future earnings to finance future growth and, therefore, do not anticipate paying any cash dividends in the foreseeable future. The Company currently does not offer a Direct Stock Purchase Plan.